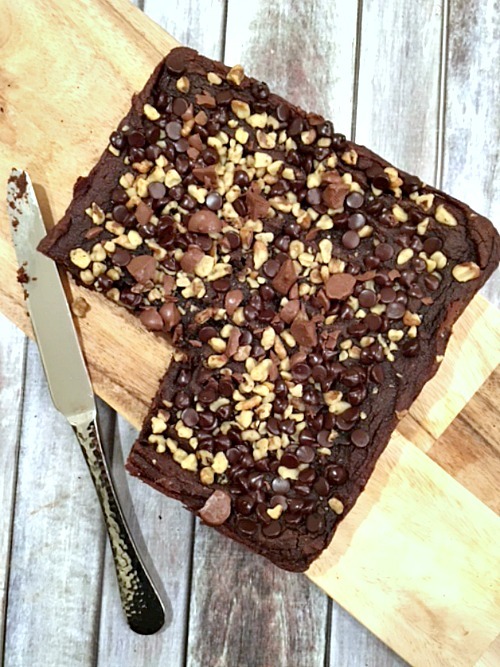 There's something about nutty brownies that's just too hard to resist! 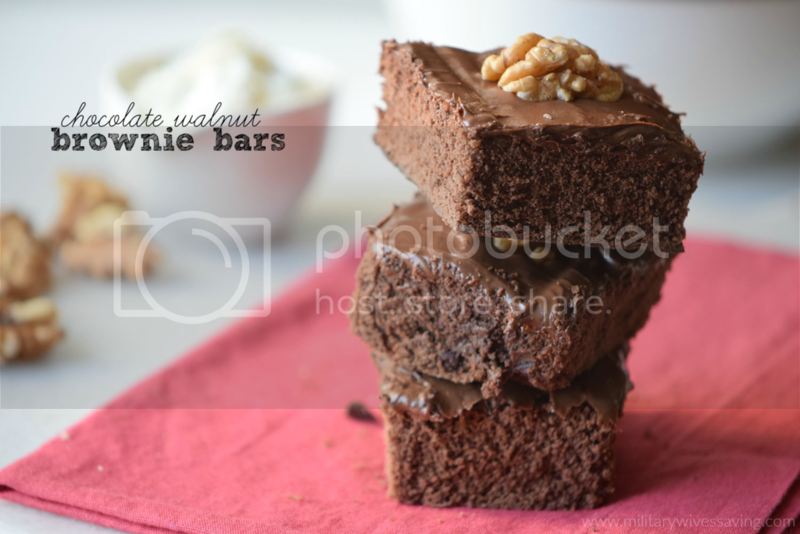 The texture of nuts blends perfectly with the softness of brownies, and its nutty flavor enhances the sweet bitterness of chocolate. 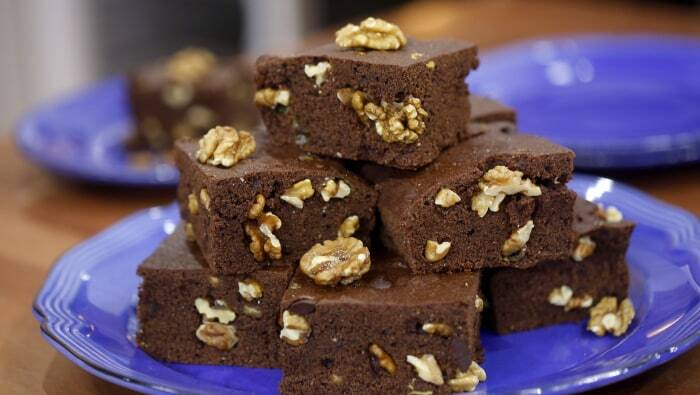 Here are some of the most beloved nutty brownie recipes online. Walnuts, pecans, hazelnuts - choose a variety that highlights your favorite nut! If you enjoy eating homemade nutty brownies but don't enjoy cleaning up the mess, investing in a good quality silicone baking mat can do wonders. Because of its non-stick material, it's so easy to take off gooey fudge from the baking sheet. And it's easy to clean to - just pop in the top rack of a dish washer and you're done. No messy parchment paper needed! "When you bite into one of these gooey brownies, you will not believe they are made with healthy ingredients. No beans in these brownies! Grain free too. Just lot’s of fudgy goodness to love." "Adapted from 'Awesome Chocolate Chunks' from The King Arthur Flour Cookie Companion. The original recipe says it will make 2 dozen cookies with 1/4 cup of dough each – I got 65 cookies using my usual slightly larger than tablespoon-sized cookie scoop. Feel free to get creative and use different nuts, or add dried cranberries or cherries to the mix." 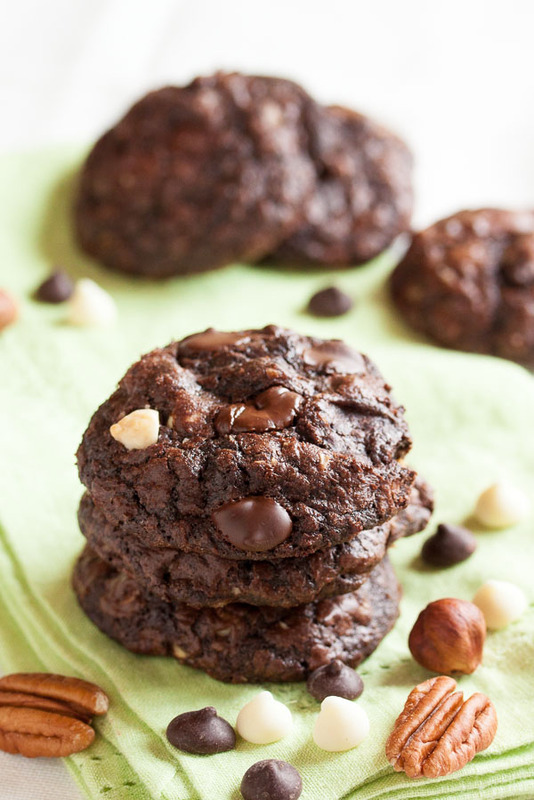 via Nutty Triple Chocolate Brownie Cookies | wanna come with? 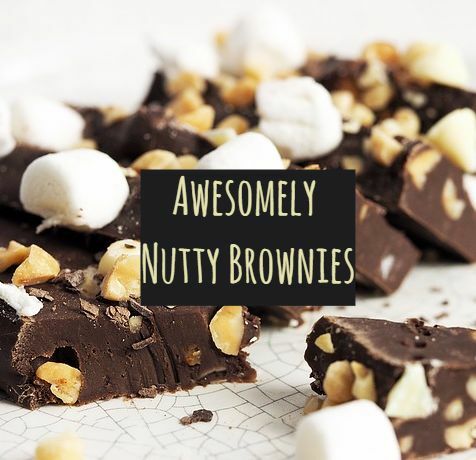 "With just a few simple pantry staples, you can made delicious homemade brownies at home that will blow away any box mix." "You can serve the bars cool or warm, both options are just as good. If they are cold they are more chewy, if they are warm they are more soft and gooey, so it’s just a matter of personal preferences. You can also serve the with some ice cream if you are looking for a more decadent dessert option."